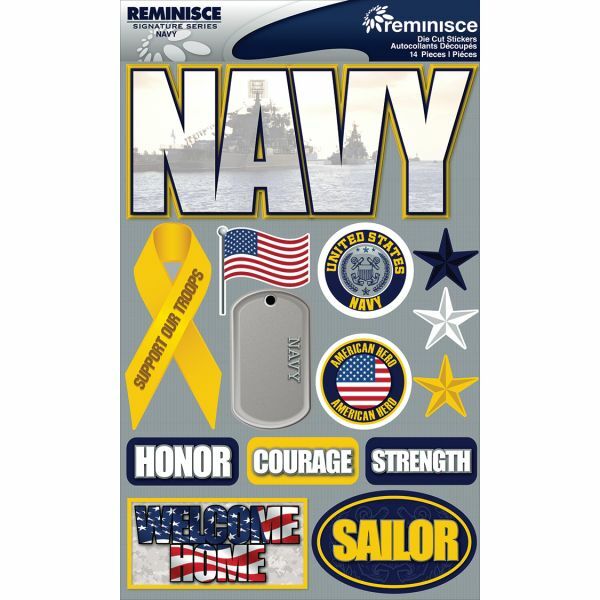 Signature Dimensional Stickers 4.5"X6" Sheet - REMINISCE-Signature Dimensional Stickers. Perfect for all your paper crafts! 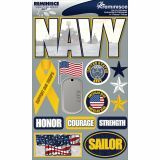 This package contains one 6x4-1/2 inch sheet with an assortment of dimensional stickers. Comes in a variety of designs. Each sold separately. Imported.